Casper, the sleep company that introduced its outrageously comfortable mattress in Canada in 2014, today announces the launch of a multi-province retail fleet and its first Canadian headquarters. The expansion is actually good for Canada, because, not only will Casper’s products be more accessible to Canadian consumers, Casper will also begin manufacturing its sleep products in Canada, and aims to create more than 75 new jobs across the country. According to Casper, the need for expansion into the Canadian marketplace comes from overwhelming demand. 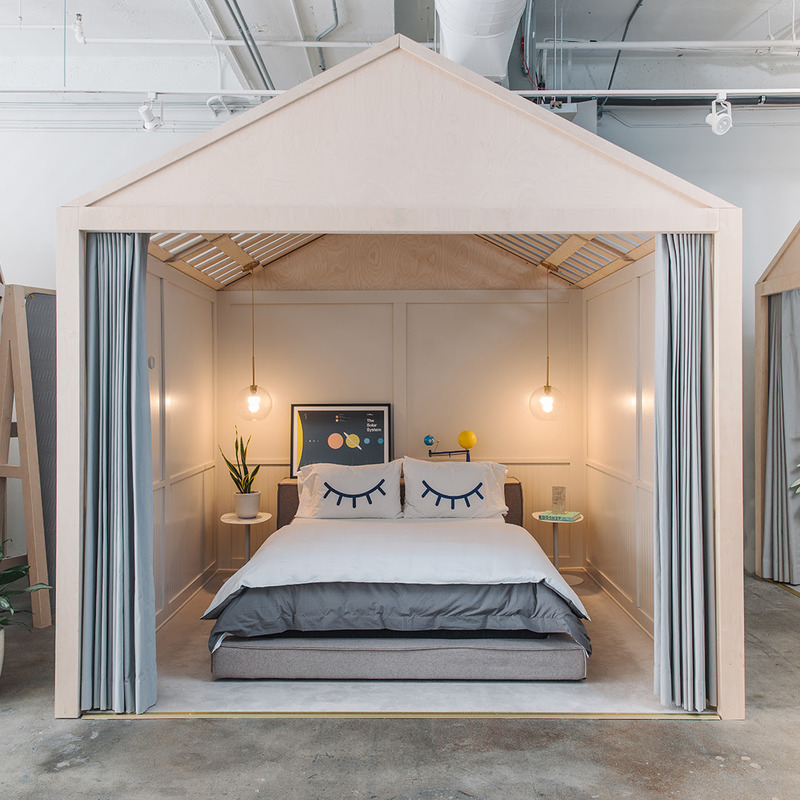 “We’ve seen tremendous success in Canada with three years of triple digit growth,” said Philip Krim, co-founder and CEO, Casper “Investing further in the market and expanding our local presence will enable us to bring better sleep to even more Canadians across the country.”The first of Casper’s Canadian retail shops, which are designed to reimagine the sleep-shopping experience, will open next month in Toronto. 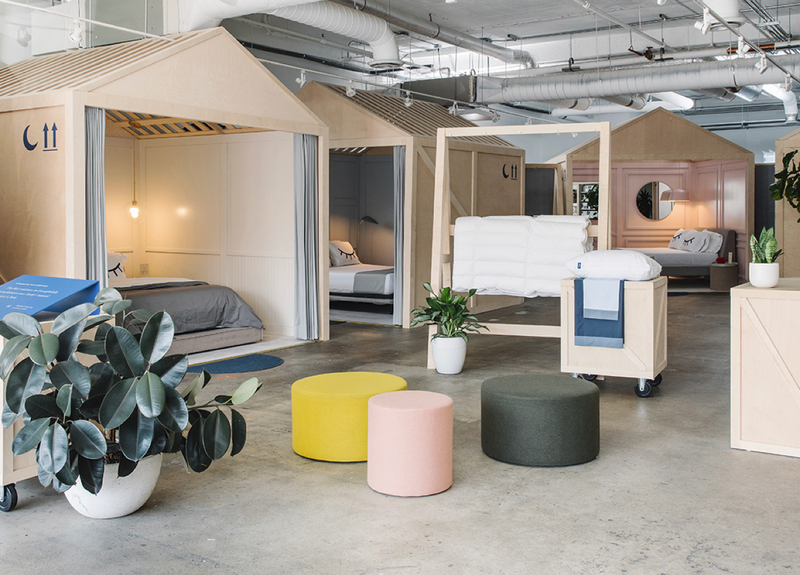 Visitors can try Casper’s full product suite in one of four miniature homes, purchase in-store to carry out, or deliver to their doorsteps. In addition to their own internal retail concepts, Casper has also recently announced a partnership with Indigo, reaching even more customers where they are most comfortable. Crocs: The brand you wanted to just go away… is going away.